My two dogs are very important to me and I treasure each day with them. My Maltese have been members of the family since I was fortunate enough to adopt them from a local shelter. Some people call them “rescues”. An appropriate name because each day they rescue me from the mundane with their lively antics and companionship. I saw a story about another Midwest family and their rescue, Marsha, a 5-year-old American Bulldog mix. The video below on Marsha’s life before adoption and what she now faces touched me and prompted me to learn more about skin cancer in dogs. I learned skin cancers are the most common tumor in dogs, accounting for approximately one third of all tumors. As in almost any form of cancer in dogs, but especially with certain types of skin cancer, it is critical to identify and treat skin cancer in its early stages. 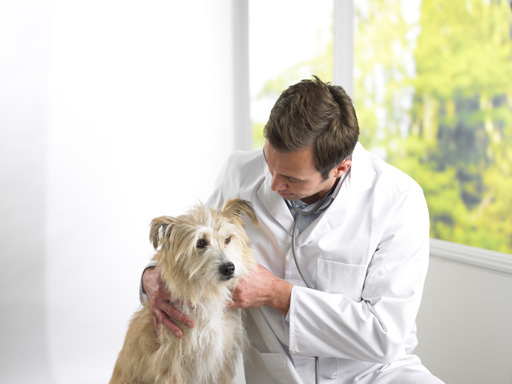 Examine your dog monthly by separating the fur with your fingers and closely look at the skin. The cause of most skin cancers in dogs is unknown. Exposure to the sun has been shown to cause a higher incidence of three types of skin cancer: squamous cell carcinoma, basal cell carcinoma and hemangioma. • Light-colored dogs with thin fur coverage that spend time in the sun have a higher risk of developing certain forms of skin cancer. Please take a moment and see how one family is fighting for Marsha and making every day special with a “canine bucket list”. If you were making a “bucket list” for one of your pets, what would be at the top of the list? Please let me know and take part in the poll. This entry was posted in Uncategorized and tagged American Bulldog, Basset hounds, Boxers, Bull Mastiffs, cancer in dogs, dogs, fur, Kerry Blue Terriers, Maltese, Norwegian Elkhounds, pet, rescue, Scottish Terriers, skin cancer in dogs, skin checks for cancer, tumor, Weunarabers by Danita Blackwood. Bookmark the permalink. Good info. I never knew about a high incidence of skin cancer in dogs. Max hates the sun so at least his exposure is low in a place where we have tons of sunshine all year.